Wow, that's some intense gloss there. We didn't realize Malibu Barbie was in attendance. Listen, one of us MAY have run into an ex's yoga-bodied mother Barbara at Trader Joe's last weekend while that one of us looked less-than-put-together ... think raggedy college sweatshirt, flannel PJ bottoms, the ruminants of last night's smoky eyes and newly acquired bedhead. Yeah, that MAY have happened. And it was wake-up call enough to realize it's time to get our act together. Pronto. 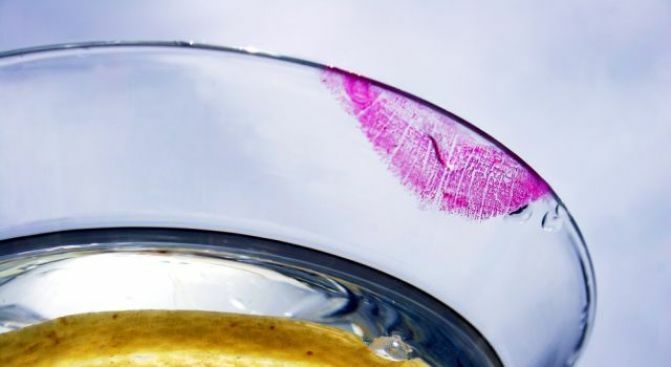 The makeover gods have finally heard our prayers, and on Saturday, July 18, Uptown Girl Entertainment is hosting a Cocktails & Glosses party at the Helix Hotel (1430 Rhode Island Ave. N.W.). From noon-5 p.m., get pampered by a team of professional makeup artists whilst daintily sipping a delicious and girly cocktail. Throughout the day, you can receive free spray-tanning sessions and mini-makeovers, discounted brow services and plenty of beauty consultations and advice. And as the name promises, the pros will also help you find the best gloss color for those luscious lips of yours, and match you up with two free tubes of the winning hue. Interested? You'll need to purchase your tickets in advance ($25-$35). (The price difference relates to how many goodies you get in your "free" swag bag at the end of the event.) And if you get your ticket by Friday, you will also receive a free pass to the Urbanista Flea Market on Aug. 22. And after next Saturday, that nosy Barbara will be wondering just what her precious son was thinking dumping a girl as glamorous as one of us. Yeah.